The Ontario General Contractors Association’s (OGCA’s) Ontario Builder Awards have been given for non-residential projects in the province. This year, 48 submissions were received, which is an increase from the program’s first time around in 2009. Researchers from Universiti Teknologi MARA in Selangor, Malaysia, discovered sewer sludge is a potential alternative cement material for making concrete. Kartini Kamaruddin and her team produced domestic waste sludge powder (DWSP) by drying and burning wet sludge cakes to remove moisture, then grounding and sieving into a powder. Using different proportions of sludge, they mixed it with cement to produce different types of concrete, including Grade 30, 40, and 50. They compared this concrete with regular concrete by looking at the compressive strength, water absorption, water permeability, and rapid chloride ion penetration. The compressive strengths of DWSP concrete decreased as the proportion of DWSP increased in the mixture, except in the Grade 40 concrete with seven per cent DWSP. Both water absorption and permeability increased as the percentage of DWSP increased. Chloride permeability increased with concrete up to 15 per cent DWSP. The disposal of sludge from sewage water treatment is a big issue for wastewater plants in Malaysia. Studies have shown the volume of sludge is expected to rise and disposal options are limited due to strict environment regulations, such as the ban on burying sludge in soil due to the high heavy metal content. 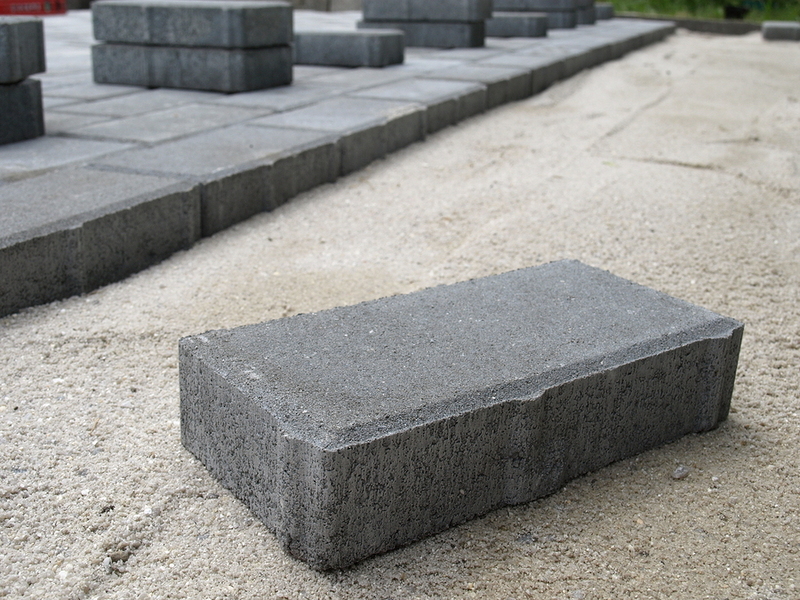 The construction sector has been seeking economic and ecological cement replacement materials to meet the increasing demand for concrete. Read the study, published in the Pertanika Journal of Science and Technology, here.